Sorry for the absence. Been really busy sorting out my work before I'm off for the rest of the year! Anyway, fans of LUSH would have known how great the Snow Fairy smells like. Each year the Snow Fairy collection will appear when it's almost Christmas time. It is LUSH signature Christmas scent. If you can get hold of it, do keep some in stock because the collection will disappear until the next year Christmas. I've got this shower gel from my bff and it is the sweetest shower gel I've ever had! It smells exactly like the bubble gum that comes with fake tattoo which will transfer to your skin with a little help of water. Do you remember that bubble gum? It has a cartoon of a Dayak on the wrapper. I'm sure you 80's kids remember that. The shower gel smells 100% like it. The gel comes with bright pink glitter. Surprisingly the glitter doesn't stick to the skin after shower. But it does serve the purpose to beautify the shower gel. Have you tried the Snow Fairy collection from LUSH before? Do you like the scent? 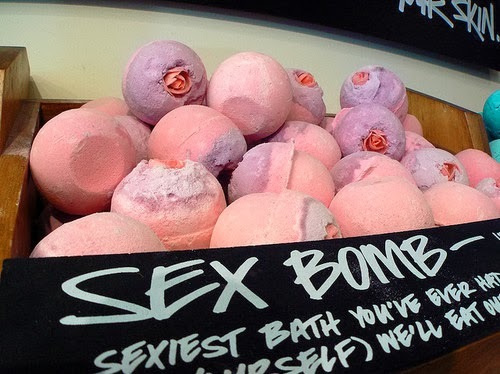 I'm quite fond of the bath bomb as well. It makes your bath tub sparkly pink! 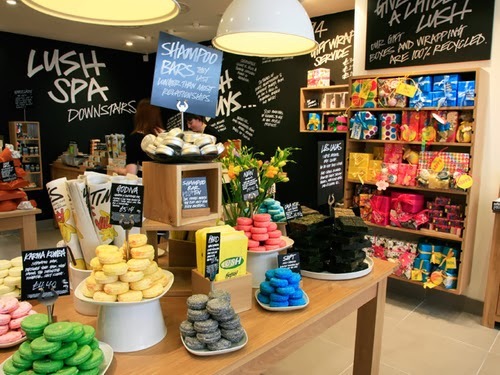 I really wish we have LUSH here in Malaysia. Everytime I step into the shop, I instantly hope that I have a bath tub at home. They're so many amazing products to choose from. 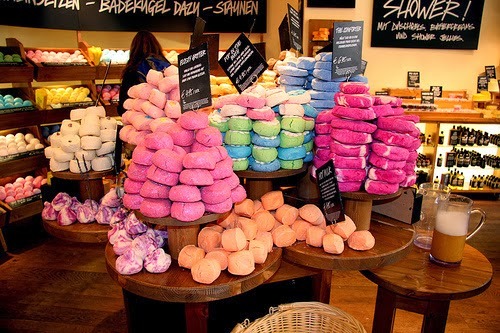 Are you a fan of LUSH?? ?